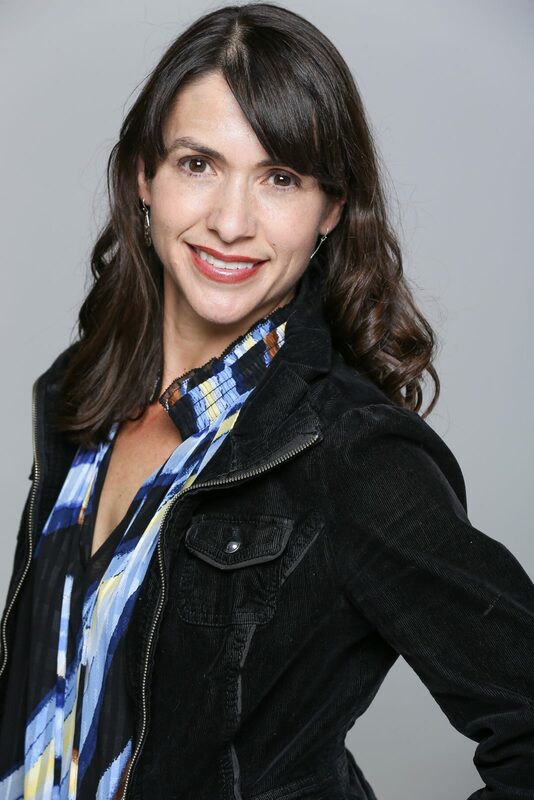 Ellen Rosa-Taylor is currently the Chair of the Dance Department at Idyllwild Arts Academy. She received her Bachelor of Science in Ballet with an Outside Field in Kinesiology from Indiana University, Bloomington. While there Miss Rosa trained with Patricia McBride, former principal ballerina of the New York City Ballet, Jean-Pierre Bonnefoux, former principal dancer of the Paris Opera Ballet and New York City Ballet and Jacque Cesbron, former dancer with the Paris Opera Ballet. Ms. Rosa-Taylor received her MFA. in Dance from Florida State University where she was the recipient of a Deans Teaching Fellowship for the School of Visual Arts and Dance as well as a University Fellowship. Ms. Rosa-Taylor also received additional training at Pennsylvania Ballet and Boston Ballet summer programs where she was on scholarship. Ellen has performed as a ballerina with the Los Angeles Opera, where she worked with Placido Domingo. She has also performed as solo dancer with the New York City Opera at Lincoln Center in their production of La Rondine and has performed with the San Diego Opera in their productions of Samson and Delilah and Die Fledermaus. As a concert dancer, Ms. Rosa-Taylor has performed as principal dancer with City Ballet of Los Angeles, Media City Ballet(now Pacific Ballet Theater), and Chattanooga Ballet where she served on the board of directors of the Tennessee Association of Dance. She has also performed with La Danserie, Louise Reichlin and Dancers, Charleston Ballet Theater and Russian Ballet Theater of Delaware. Ms. Rosa-Taylor was also featured as the Bluebird in Disney’s Snow White, an Enchanting Musical at Disneyland and has toured nationally as a principal dancer in the multi-media cirque show Dreamscapes. As a dance educator, Ms. Rosa-Taylor is currently an ABT Affiliate Teacher for levels Primary- 7 and teaches all ages and levels of ballet, pointe, variations, pas de deux and dance conditioning. She has served on the dance faculty of Chattanooga Ballet School, Chattanooga Center for Creative Arts High School, Camarillo Academy of Performing Arts, Moorpark College, and East Los Angeles College.